If you look in the dictionary next to the word luxury you might just find a picture of the Breakers Boutique North Tower. 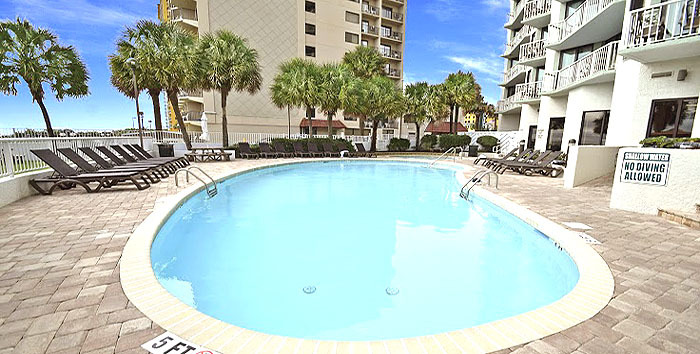 One of these oceanfront condos, with access to the new water park at Breakers Paradise Tower, the amazing Breakers amenities, and a great location in the center of Myrtle Beach, is the ideal start of a lifetime of family vacation memories. The resort offers an assortment of one, two, and three bedroom floor plans, fashionably furnished with luxury accouterments, and featuring private balconies and magnificent ocean views. 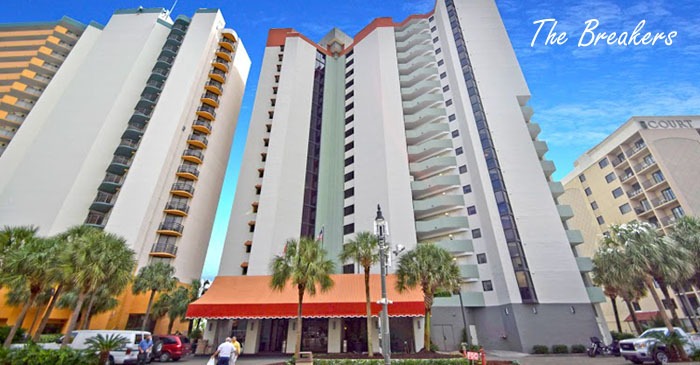 These condos are the perfect places to make cherished family vacation memories. 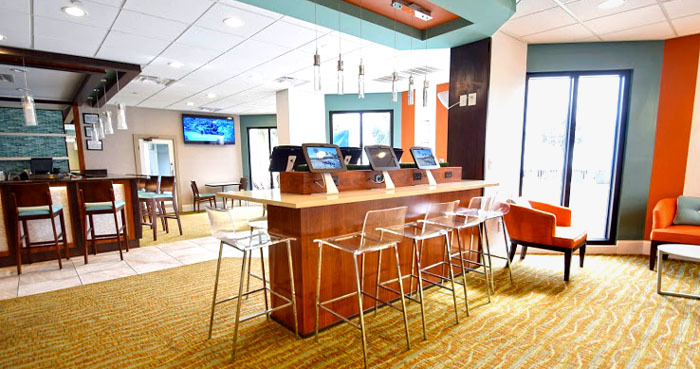 Adults and children alike will enjoy a memorable vacation; with the prime location near Broadway at the Beach, a mile from Ripley’s Aquarium, and a few short blocks from the Myrtle Beach Convention Center. 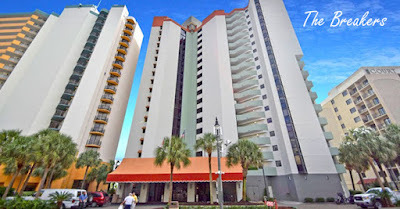 Breakers Boutique North tower is the perfectly located condo for a personal vacation, business trip, or keen Myrtle Beach real estate investment. What is a luxury resort without incredible amenities? Breakers doesn’t disappoint! Please visit our website for more information on great Myrtle Beach condos and call one of our real estate professionals with any questions you may have or to schedule a private tour of the condos for sale at Breakers in Myrtle Beach. Let us help you make your vacation dreams come true.